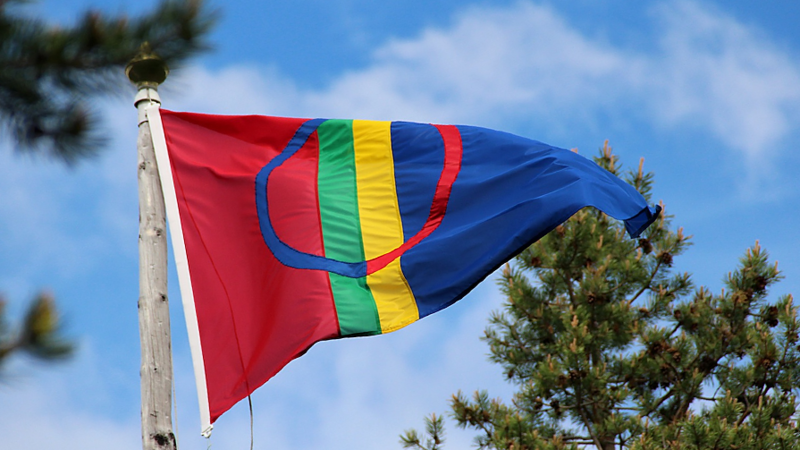 The Sámi flag has waved in Norway, Finland, Russia and Sweden since 1986. Quality, sustainability, security and credibility are watchwords for Sápmi Experience. Companies that are labeled Sápmi Experience have a holistic view of the living environment that Sápmi represents. They can tell about it and they are professional in hosting the visitor in this living environment. 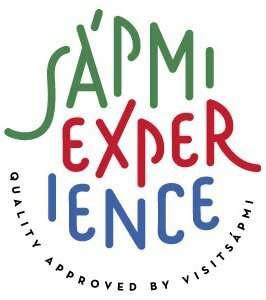 When you encounter companies that are labeled Sápmi Experience, then you know that it’s genuine Sámi experiences with Sámi hosts that are offered. Sámi tourist industry within the frame of this criterion should have its basis in the mutual Sámi living environment heritage. Sámi tourist industry shall be performed in a long-term sustainable manner. This means a cultural and social foundation in the Sámi society and the Sámi host is a mediator of Sámi values and way of life. Tourist enterprises labeled Sápmi Experience strives for social, cultural, ecological and business sustainability. Among other things this means a tourist enterprise that respects the integrity of the Sámi culture and opposes it being used for tourist objectification.